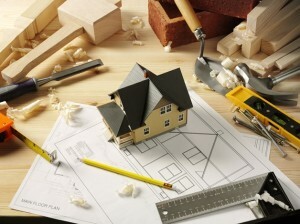 Planning a major home renovation, small project or buying a fixer upper? A home improvement loan helps you manage the high cost of home renovations and remodeling by providing flexible and affordable options to make your renovations happen. All too often buyers find a home they love, in the perfect neighborhood, but feel overwhelmed with the amount of repairs or remodeling necessary. An FHA 203k loan offers a solution to that problem by simply rolling the cost of those home improvements into your loan transaction. Once you’ve had an evaluation done on the estimated cost of the required repairs our mortgage professionals can factor that into the total loan amount along with any additional renovations removing the need for a hefty renovation budget. Standard 203k loans are for homes that need structural repairs, the addition of a room, a complete tear down(must leave foundation) or rebuild. Standard 203k loans are also for repair costs that exceed $35k regardless of the type of repair. A minimum of $5,000 in eligible repairs is required, from upgrading appliances to major renovations (no luxury improvements, like pools or landscaping are allowed). Limited loans are for houses that need non-structural repairs, like painting, purchasing new appliances, kitchen and bathroom remodel, flooring, and air-conditioning systems. Who Can Benefit from FHA 203k Loans? 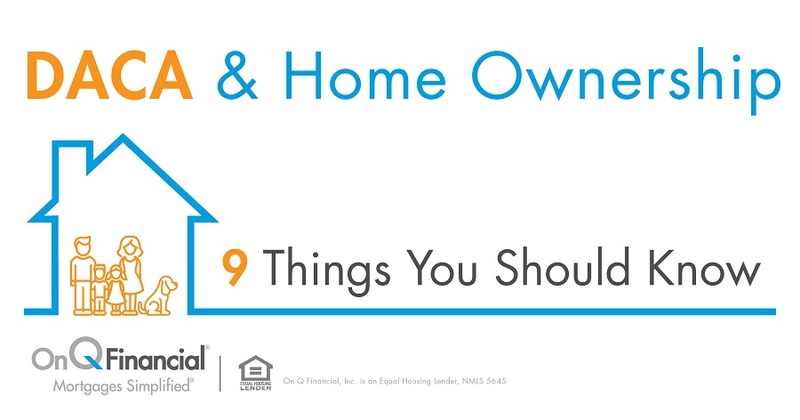 What are the benefits of FHA 203k Loans? This home improvement loan program may open up a lot of doors for would-be homeowners by allowing more options that you had previously not considered. These loans aren’t just restricted to purchase transactions either, if you’re looking to refinance your home this could be a great option as well. Instead of moving on from a home that needs too many repairs it could be an excellent alternative to refinance and have those repairs financed into your new loan. You don’t have to give up on the home you love even if it needs some improvements!